Rich, yet fast absorbing, this hydrating lotion starts to work immediately to nourish and restore essential moisture to extra-dry or sensitive skin so that it looks and feels healthier. 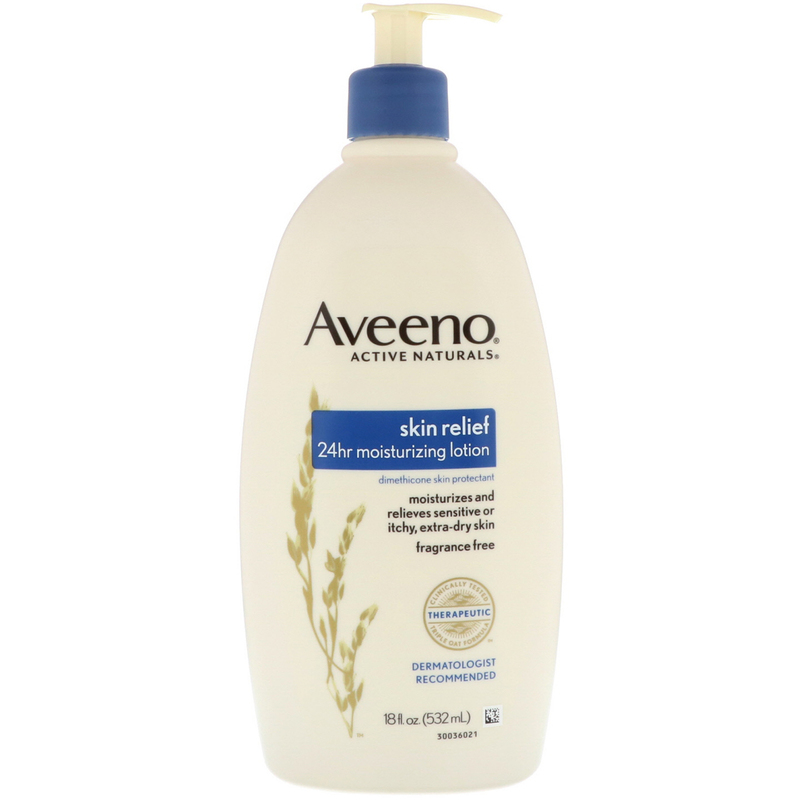 Clinically shown to help relieve itchy, extra-dry skin. 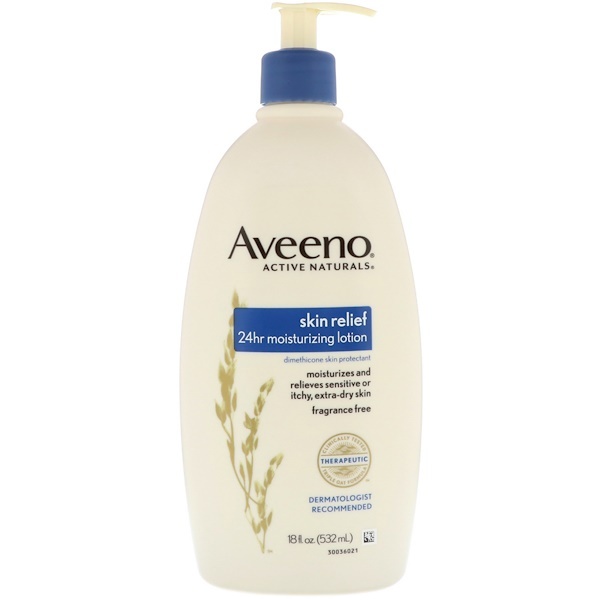 Moisturizes for a full 24 hours to provide lasting protection against skin dehydration. Free of fragrance & steroids. 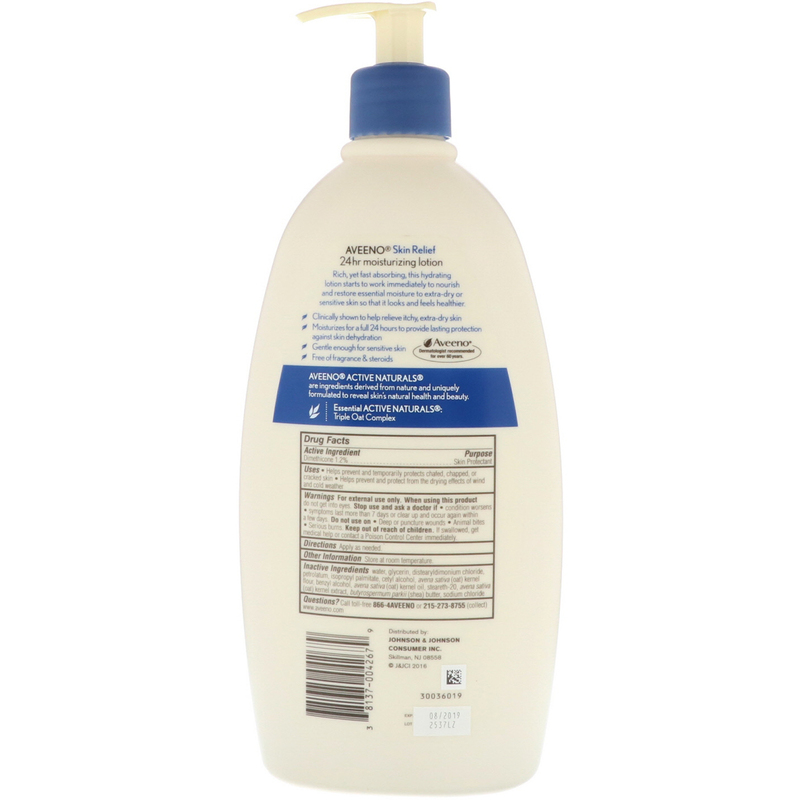 Helps prevent and temporarily protect chafed, chapped, or cracked skin. Helps prevent and protect from the drying effects of wind and cold weather. Inactive Ingredients: Water, glycerin, distearyldimonium chloride, petrolatum, isopropyl palmitate, cetyl alcohol, avena sativa (oat) kernel flour, benzyl alcohol, avena sativa (oat) kernel oil, steareth-20, avena sativa (oat) kernel extract, butyrospermum parkii (shea) butter, sodium chloride.